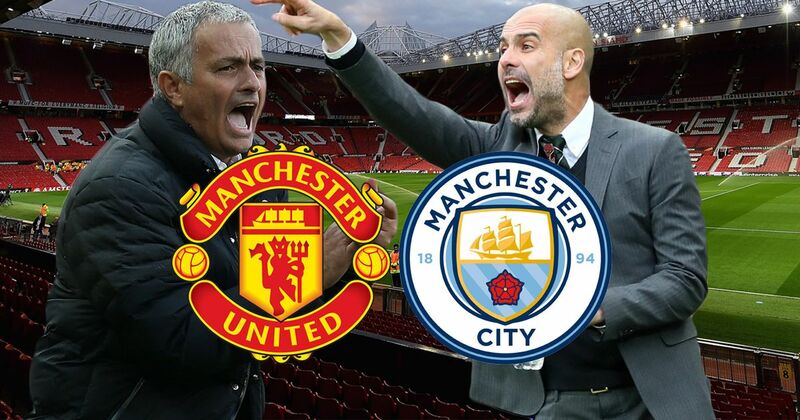 Manchester United will host Manchester City in the biggest match of the Premier League week 16 on Sunday. 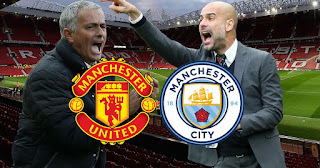 Pep Guardiola’s men have not lost any game in the Premier League this season and will be hoping to extend their lead to 11 points while United will play to reduce the gap to 5 points. For the Citizens, midfielder David Silva is fit for Sunday’s derby but captain Vincent Kompany is doubtful. The midfielder has overcome the knock which forced him to miss the midweek loss at Shakhtar Donetsk but Kompany will be assessed over an unspecified problem. Also left-back Fabian Delph has recovered from a sickness bug but defenders John Stones (hamstring) and Benjamin Mendy (knee) are still out. Manchester City’s provisional squad: Ederson, Bravo, Walker, Danilo, Otamendi, Mangala, Kompany, Delph, Zinchenko, Toure, Gundogan, Fernandinho, D Silva, B Silva, De Bruyne, Sterling, Sane, Aguero, Jesus. For Jose Mourinho, midfielder, Paul Pogba will not be listed for the match as he starts a three-match ban. The France international was dismissed in last weekend’s win at Arsenal and begins his domestic ban on the weekend, joining captain Michael Carrick and defender Eric Bailly on the sidelines. Zlatan Ibrahimovic, Phil Jones and Nemanja Matic are available for the derby. Belgium midfielder, Marouane Fellaini will be assessed ahead of the game.